Group PMX LLC is a client-driven company that utilizes a proactive management approach to deliver project management, program management, construction management, and business consulting services to clients in the building, transportation, industrial, energy, and environmental sectors. Our business is built upon the collective experience and knowledge of our staff and a commitment to deliver professional excellence across all our services. We deliver projects that work, completed on time, within budget, and exceeding our clients’ quality expectations. We are more than a consulting company; we are trusted advisors. We bring a cross-organizational understanding to each project. We get involved. We work as a true partner with all stakeholders, providing a team that serves the client’s best interests. We develop and maintain a reputation based on admiration, trust, respect, and overall esteem. We are a certified Minority Business Enterprise (MBE). Group PMX LLC is one of the leading providers of management, consultant, and leadership services to the build environment. We take extreme pride in providing innovative solutions that add value by exceeding business objectives and offering superior project management that delivers. Our culture inspires transparency, leadership, collaboration, entrepreneurial spirit, personal growth, respect, and appreciation for one another. The experience and knowledge gained with each client and project allows us to constantly evolve our thinking, adding value to our delivery on every successive assignment. Transparency, leadership, and collaboration are at the core of our corporate culture and exemplify how we deliver our services. We hire only the best personnel and collaborate with “best in class” PM/CM providers that support our vision, commit to our core values and adhere to our keys to success. Transparency – Everyone on the team is informed of all initiatives and aware of the common goals, objectives, issues, and expectations surrounding each project. Leadership – Each project is led by a dedicated Principal and staffed by a team of specialized professionals with the right skills and experience for the job at hand. Collaboration – Our culture inspires an environment where all project resources function together as an integrated team to serve the interests of our clients and their projects. In addition, Integrity, Client Service, Excellence in Work Product Execution and Delivery, Profitability, Teamwork, Accountability, Trust and Reliability are at the heart of how we run our business and conduct our projects. By incorporating our core values into our everyday business practices, we remain our clients’ trusted advisors and continue to deliver trust and innovation into every build environment. 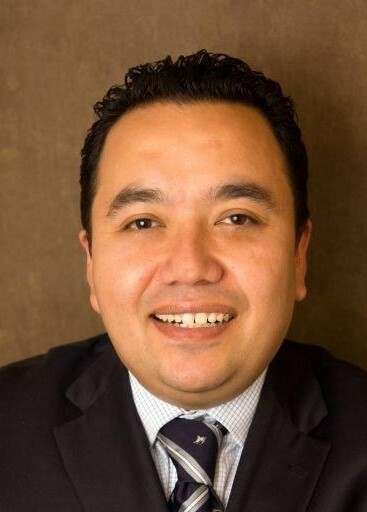 Co-Founder Farid Cardozo began his career working on large government-funded projects in and around the New York City Area. Since then, Mr. Cardozo has worked on a wide-range of project types including hospitals, colleges and universities, research and development facilities, airports, government buildings, highways, and environmental. He has over 20 years of experience in various aspects of pre-construction, design, construction, program and project management with a strong background in project controls and scheduling. Mr. Cardozo has extensive experience in managing the complexities of patient care and research facilities, including first-of-their-kind facilities in NYC. 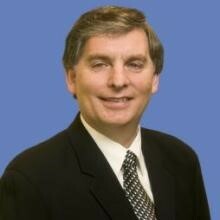 He is a Certified Construction Manager by CMAA and an expert at planning and scheduling and project controls. Co-Founder Michael Giaramita began his career on large industrial/petrochemical construction projects where he accelerated in planning and scheduling, cost management, and construction means and methods. Since then, Mr. Giaramita has worked on virtually every type of project and large program including hospitals, college and universities, research and development facilities, airports, transit, highways, bridges, environmental, petrochemical, natural gas, pipelines, MEP infrastructure, and corporate and governmental buildings. His accomplishments on the Southwest Freeway Reconstruction Program in Texas won him industry recognition, appearing in Engineering News Record. He is regarded as a take-charge leader in the fields of program/project/construction management, design management, program controls, and general construction on large and complex projects. Mr. Giaramita specializes in bringing troubled projects (mis-aligned/contentious teams, off-schedule, off-budget, projects) back in-line, succeeding to make it happen when others have not. Mr. Giaramita developed the CM Neutral SM concept, has authored several articles on program management and change orders, and successfully saved clients millions of dollars through various management and technical skills. He is an expert at negotiations, planning and scheduling, cost control, overall program controls, and project and team organization. Mr. Ferrara is a highly respected transportation executive, highly knowledgeable in program and construction management of public projects including vehicular tunnels, bridges, orthotropic bridge decks, infrastructure projects, facility structures, and electronic tolling facilities. Prior to joining Group PMX, Mr. Ferrara worked for the New York State Metropolitan Transportation Authority (MTA) for over 39 years in positions with high levels of responsibility and demand including MTA Bridges & Tunnels Vice President of Operations, President of MTA Bridges & Tunnels, Interim President of the New York City Transit Authority, and MTA Executive Officer of Operations. Most notably, Mr. Ferrara was involved with the completion and opening of the Hudson Yards subway station, the first electronic tolling facility at the Henry Hudson Bridge, the restoration of the Brooklyn Battery Tunnel after 9/11, and rehabilitation of both the Queens Midtown and Hugh Carey Tunnels after Super Storm Sandy. 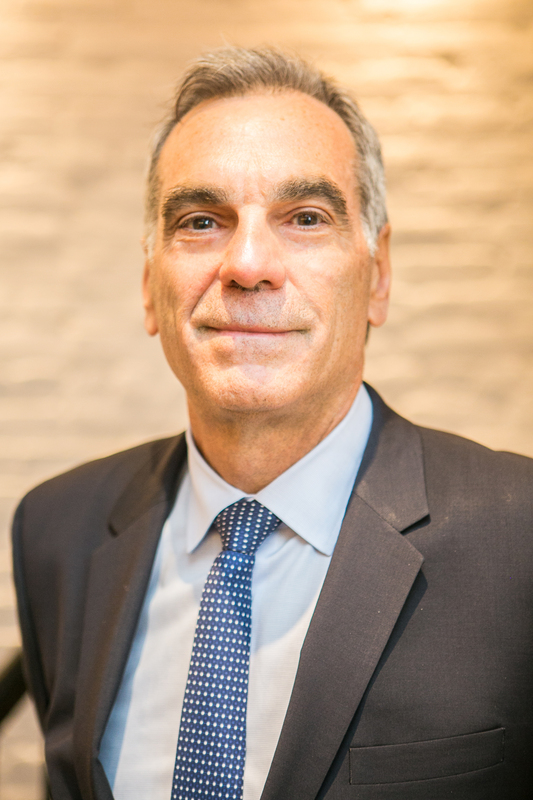 Through his many years of experience, Mr. Ferrara has developed strong client relationships in both the public and private sectors and has sharpened his ability to unite many diverse entities to collaborate on unique opportunities. 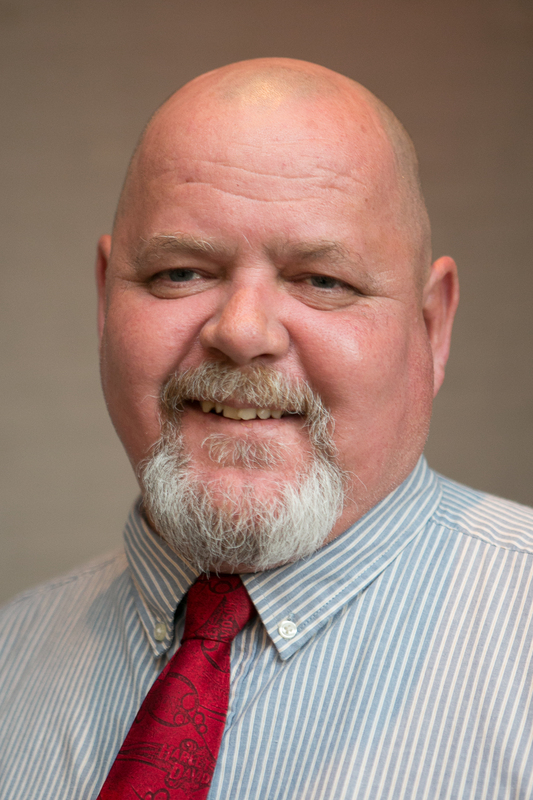 Mr. James is a seasoned construction professional with over 20 years of experience in various aspects of pre-construction, design, construction, and program and project management. He possesses a strong background in project controls, especially cost and change order management, budgeting and financial analysis, along with estimating and auditing. Mr. James is well versed in a broad range of markets, specifically aviation, government, healthcare, educational, and high-end residential. An expert at change order negotiations, his success the trade contractors brings tremendous value to every client he serves. Mr. James’ greatest asset is his ability to instill project governance. He sets the rules for engagement for the project/program at the very beginning, outlining communication processes and expectations, and his leadership drives the project to a successful conclusion. He develops and motivates functional teams that understand their roles and responsibilities and are accountable and driven to get things done. Frank DarConte, PhD, AIA, is a licensed architect in New York State and a results-driven leader of project delivery teams for complex building programs. 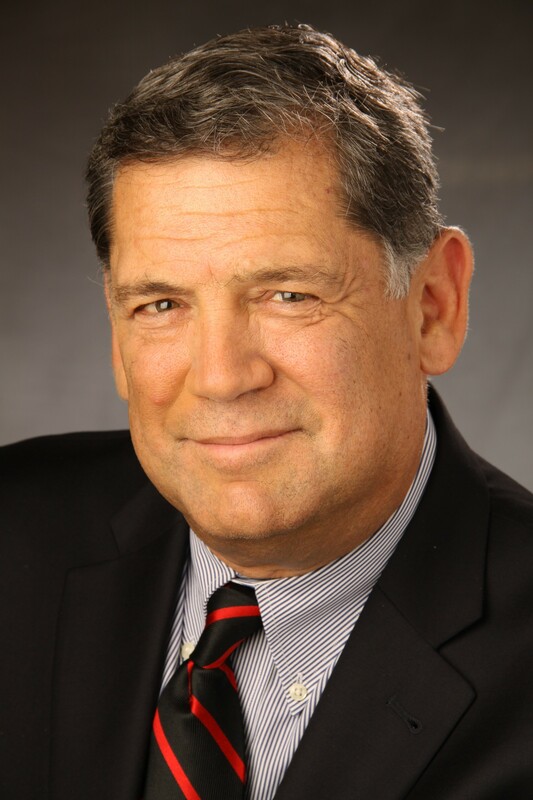 Dr. DarConte is an advocate of “project first” thinking, whereby he brings to Group PMX extensive practice-based and theoretical expertise in construction project delivery focused on the building of collaborative, high-performance teams. Project team alignment process models, resulting from his research at the NYU Tandon School of Engineering, are currently being utilized by the State University Construction Fund and the Metropolitan Transportation Authority as team building and risk management tools. For over two decades, Dr. DarConte has served as a senior construction management executive with full leadership responsibilities, providing pre-construction and construction phase services for both private and public sector clients at a regional and national scale. Complex building programs have been constructed under a variety of delivery methods for the successful completion of more than $1 billion of diverse construction projects, including K-12, higher education, commercial, institutional, sports facilities, and multi-family housing. Dr. DarConte holds a PhD in Civil Engineering from New York University’s Tandon School of Engineering where he also holds an appointment as a research professor. His research interests are focused on New York State public sector construction project delivery, conducting ongoing investigations related to industry best practices through Tandon’s Department of Civil and Urban Engineering – IDC Innovation Hub.